Those lightsabers will make a fine addition to my collection. Not this time, and this time you won’t escape. 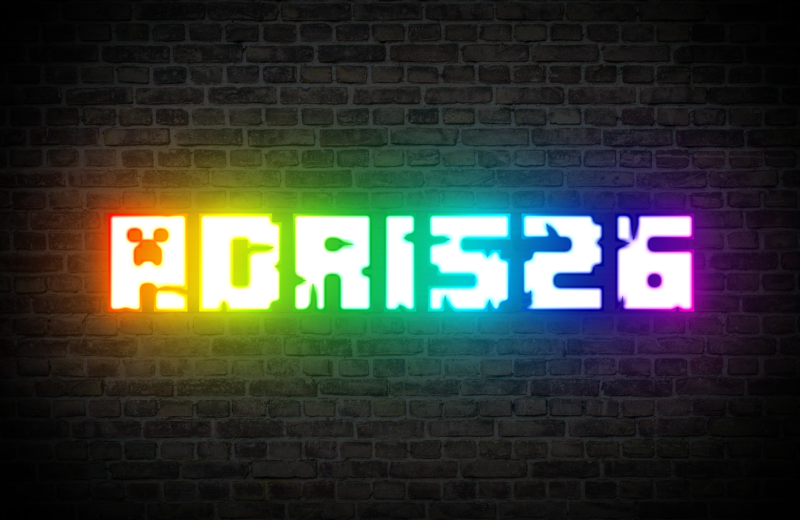 Testing the new features of the 1.2.2 update with "New Villages" by Adri526 in 4K. 100% Mine-Imator. Enjoy ! "Luke VS Vader in the Throne Room" in UHD. No external plugins used, only Mine-imator. Enjoy ! For this animation, I used Mine-Imator, Adobe After Effects ("Saber" plugin from Video Copilot) and Adobe Premiere Pro. Inspired from Harry Potter books/movies. Enjoy ! Ok, thanks for feedback ! 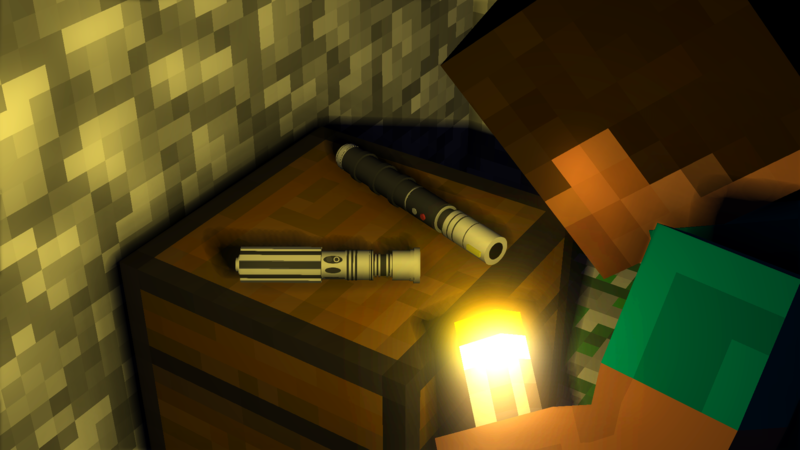 Here is another Star Wars wallpaper with lightsabers No external softwares were used, only Mine-Imator. Enjoy ! 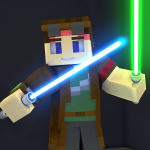 I made this quick and short animation of Obi-Wan Kenobi switching on a lightsaber. I only used Mine-Imator, no external softwares. 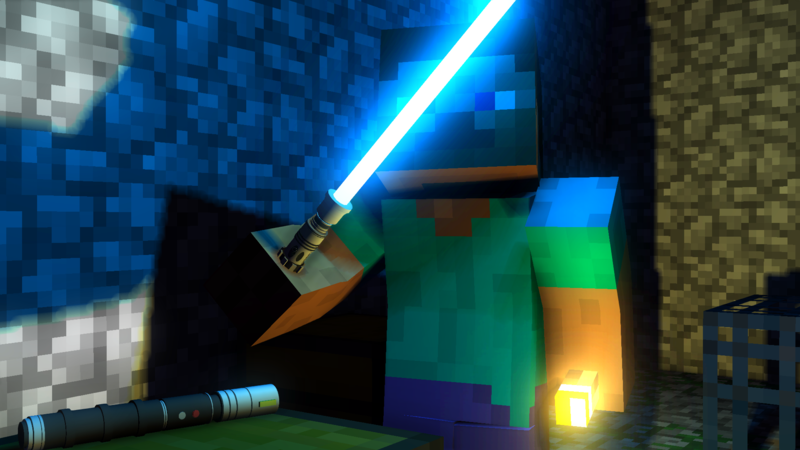 I played with the glow and bloom effects to make this lightsaber blade. Enjoy ! And yes there is no sound. Based on Harry Potter and the Deathly Hallows part 2 (The Harry VS Voldemort scene). Made with Mine-Imator and Adobe After Effects. Enjoy. And yes there is no sound, sorry. Thanks for feedback. And yes it is inspired from the Harry VS Voldemort scene.